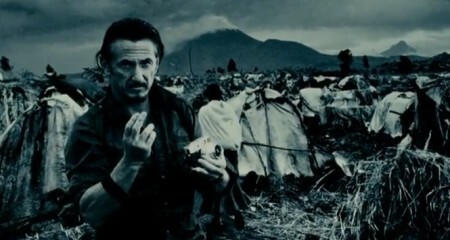 Everybody can relate to Walter Mitty. Dreamers, travellers, photographers, bored office workers… Anybody who fantasises about running away or doing something crazy. 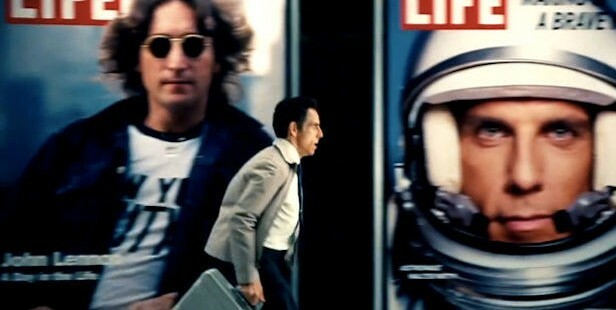 Ben Stiller not only produced and played the lead, but he directed it too. I have a new-found respect for this man. I have fished him out of the pile of cheap laughs in comedies with Owen Wilson or Adam Sandler. He is way up there with respected artists and creatives. Absolutely incredible. The shots are beautifully framed and the locations are simply breath-taking. Iceland has been on the top of my travel list for a few years now, so the fact that this movie is mostly based in Iceland just gives me warm and fuzzies. No other location could offer this film with a better foundation. What an exceptional choice. The characters are real. The acting and casting is superb. Kristen Wiig, Ben Stiller, Sean Penn, Patton Oswalt, Adrian Martinez… Holy beans. This cast is gorgeous. I can’t think of another movie that put me in these situations and locations first hand. I feel like I experienced the courage Walter experiences, and how he felt when he is embarrassed or intimidated. I don’t know how they did it. I suppose it is the genuine dialogue, the seamless transitions between scenes and the emotional and realistic reactions. Genius. Now. The music. 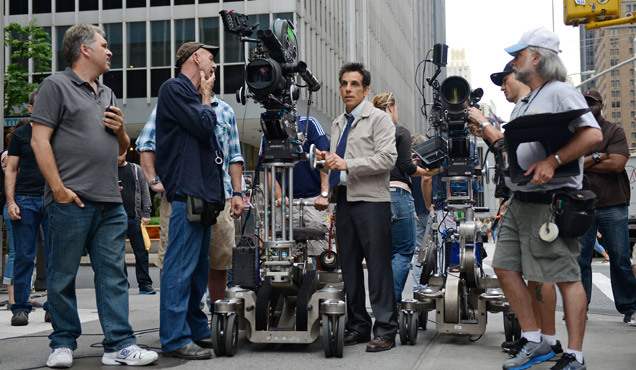 The soundtrack and the use of music for the scenes is simply a HUGE part of The Secret Life of Walter Mitty. Jose Gonzalez and Of Monsters and Men in particular had songs that complimented the film perfectly. My favourite scene is the montage of Walter Mitty going through the mountains to the song ‘Lake Michigan’ by Rogue Wave. The music is more than icing on the cake… This is the flour IN the cake; it is so essential and so well mastered. I won’t lie to you; I did have a fat cry. But I shan’t be ashamed! This film just gave me chills, and the songs moved me. I blubbered like a baby. Deal with it. New Zealand’s TV3 movie reviewer, Kate Rogers, gave this film a 2.5 out of 5… Perhaps she accidentally watched Anchorman 2 instead. There is no way this movie could be any less than a 9/10. Films should be entertaining and transport you to another world, and make you feel different when you walk out the theatre. The Secret Life of Walter Mitty did this. I walked out feeling inspired, excited, exhilarated, happy and feeling the urge to travel, even more so than before. My favourite component is how a lot of the characters’ mistakes were things that would happen in real life, such as throwing something away absent-mindedly or daydreaming about having a conversation with somebody. This is more than a feel-good film. This is a lively, funny, adventurous film, full of rich and interesting characters and places. I cried, I laughed, I felt empowered and excited. It’s just a magical adventure. I’m going to see this again. Don’t just dream it; live it. The first 10/10 ever given on filmfreak.co.nz!! 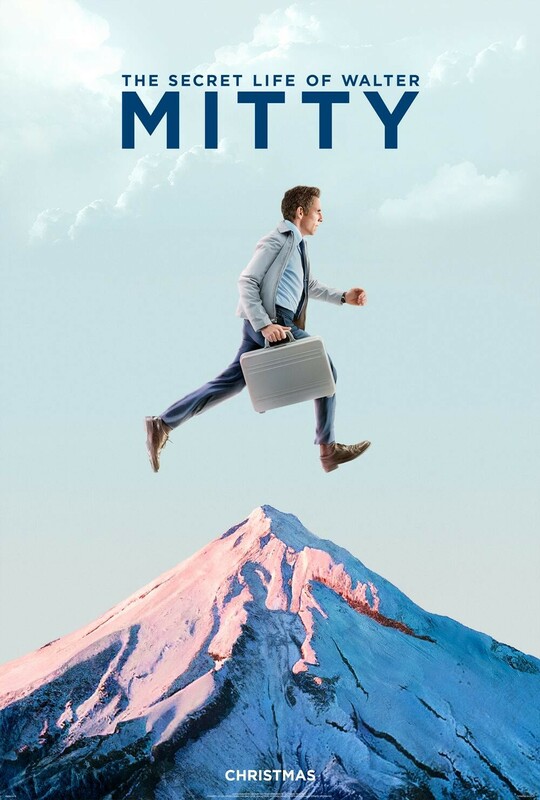 November 2014: I have to say, after almost a year of watching Walter Mitty, I think it’s realistically closer to an 8/10 because Kristen Wiig doesn’t really work with the genre, and the movie can look a bit sterile. However, I’ll stick with 10/10, because that’s how it feels after the first watch. 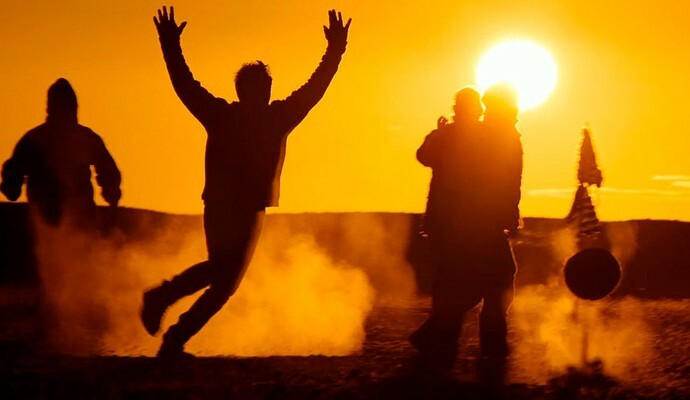 Gallery | This entry was posted in All Film Reviews, Date Night Movies, drama, Editor's Pick, Family Films, Travel Movies and tagged 2014, ben stiller, daydreamer, film, iceland, jodie, movie, music, nzfilmfreak, review, story, the secret life of walter mitty, travel. Bookmark the permalink. Great review Jodie. Yes, I have already seen the film too and it is highly recommended to all. Perhaps Kate at TV3 needs to see it again. The old film Billy Liar is a bit similar to Walter Mitty, and worth a watch on a wet Sunday. I agree totally with your review. I loved this movie. So glad you gave it a 10, it is well deserved.